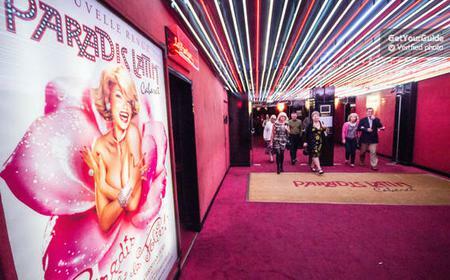 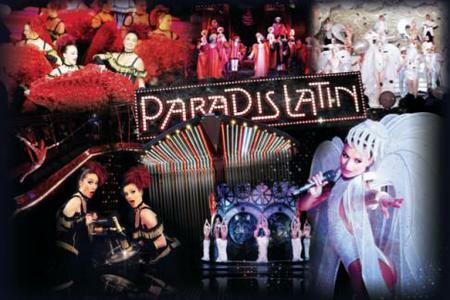 Experience the glitz and glamor of the Parisian cancan at the Paradis Latin, the world’s oldest French cabaret. 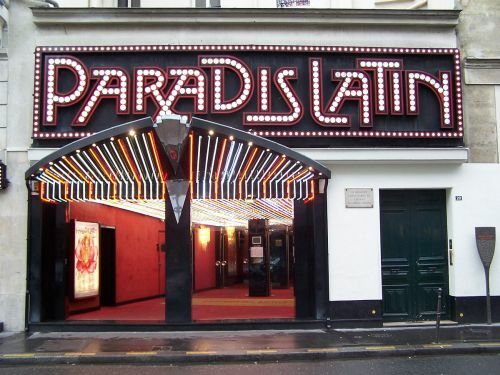 Experience the glitz and glamor of the Parisian cancan at the Paradis Latin, the world’s oldest French cabaret. 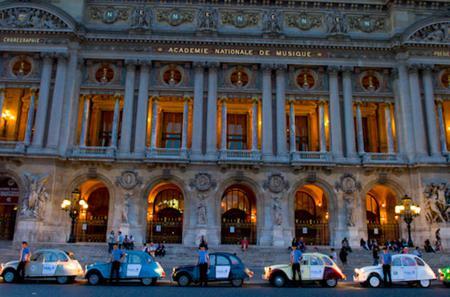 First built in 1803 as the Théâtre Latin by the order of Napolean Bonaparte, it was ravaged by fire and rebuilt by Gustave Eiffel in 1887-'89. 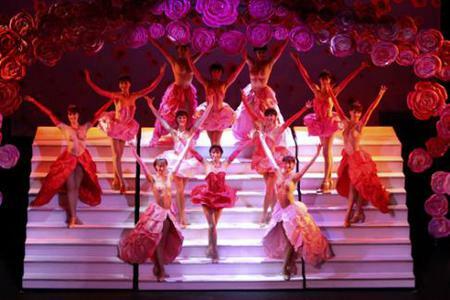 Enjoy an evening of unbridled entertainment with dazzling dancers, nimble acrobats, and charming performers who transport you back in time to the Paris of yesteryears. 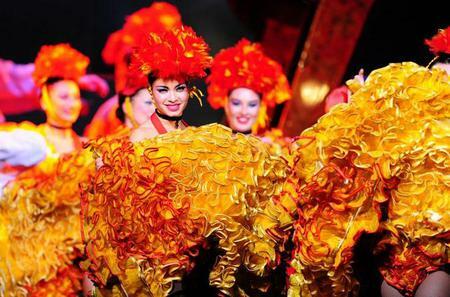 Indulge yourself with a gourmet 3-course dinner and champagne while watching the spectacle.